A Bexar County Deputy, accused of continuously sexually assaulting a four-year-old girl and threatening her mother, has been found dead of an apparent suicide. 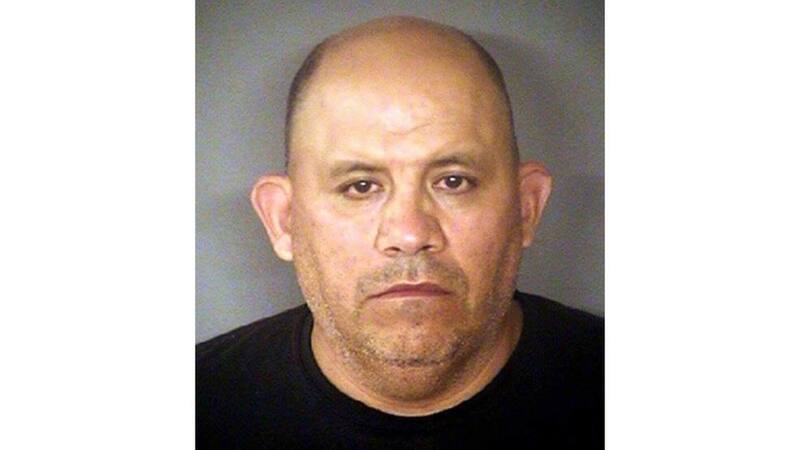 Authorities found 47-year-old Jose Nunez dead in his cell at the Karnes County Jail. The manner of death was not disclosed.